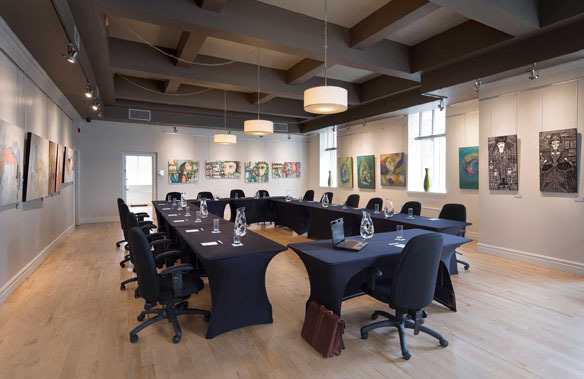 With so many windows, our meeting rooms are bathed in natural light all day long, making them a perfect choice for any occasion. Plus, they can accommodate up to 100 people. 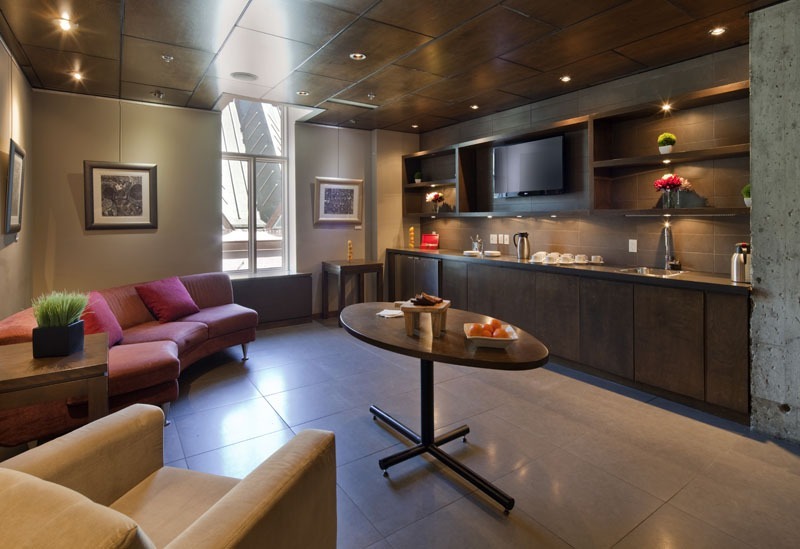 With our functional spaces and welcoming, contemporary decor, your guests are sure to enjoy their stay in Old Québec. Dimensions 60 ft. x 25 ft.
Dimensions: 40 ft. x 25 ft.
Dimensions: 16.1 ft. x 24.9 ft.
Dimensions 16.8 ft. x 24.7 ft. Adjacent to Salon 71, 285 sq. ft.
Dimensions: 15 ft. x 19 ft.
Our complimentary business center includes a printer and a computer. This convenient extension of your own office provides the tools you need and a quiet place to work. 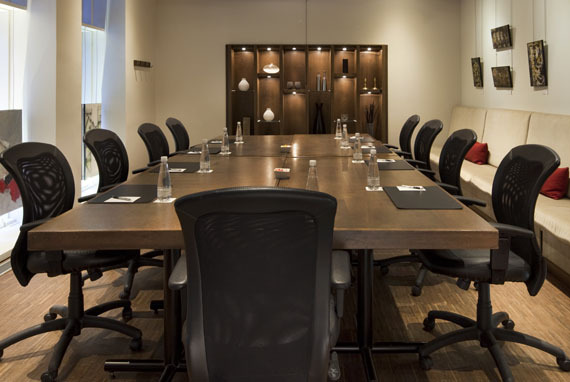 For more information on our meeting rooms or how to organize your event or make a group booking, click here to contact our sales department. 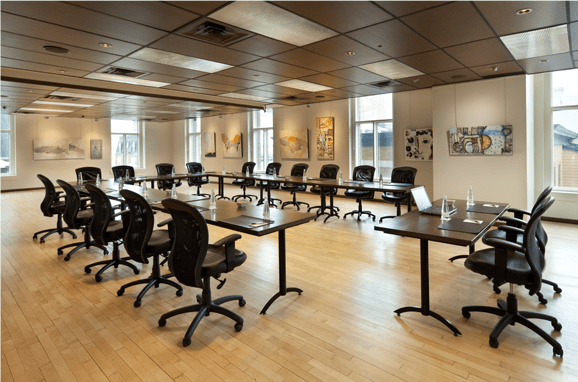 We have partnered with a number of venues in Québec City and would be happy to provide you with more information. 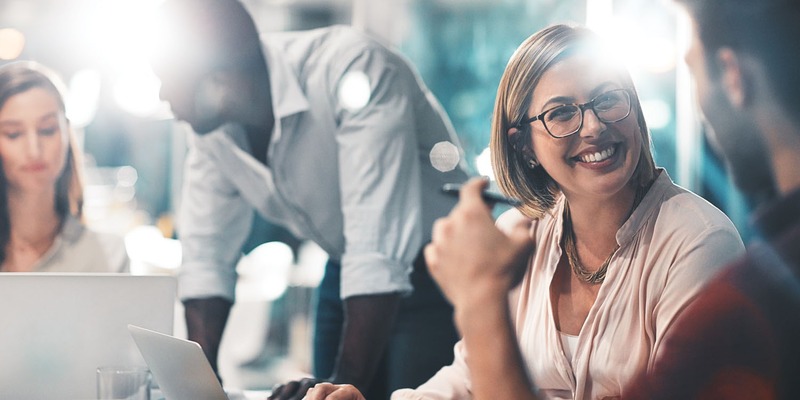 To request corporate rates or reserve a block of rooms for your company and its frequent travelers, click here to contact our sales team. We offer special rates all year long based on your annual bookings. 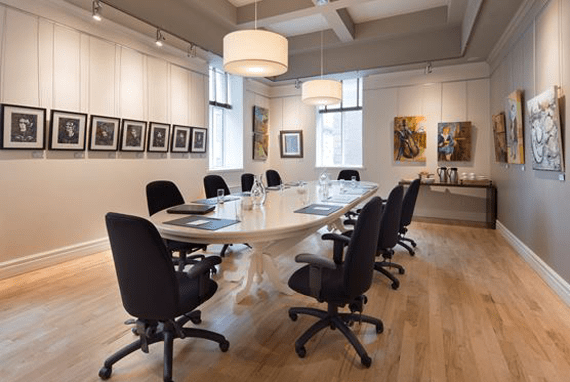 Le Saint-Pierre—your preferred address in Québec City! Le Saint-Pierre strives to offer you packages that meet your needs and satisfy your appetite for exploration during your stay in magnificent Québec City. Enjoy culinary delights with a gourmet package at one of the many restaurants in Old Québec. we can to make it happen. SALON 71 1450 sq. ft.